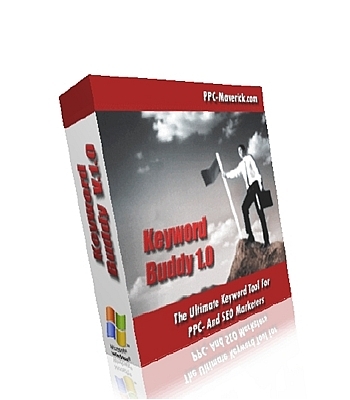 Keyword Buddy 1.0 is a very practical tool for all PPC- and SEO marketers. It saves a lot of time and frees you from all those boring, tiring and tedious work tasks related to sorting-, cleaning up- and organizing keyword lists. Quickly and easily organize a huge list of keyword into tightly focused adgroups for your pay-per-click campaigns. From a large list of keywords, quickly identify all key-phrases that contain specific words or characters. Export- and/or Import keywords, adgroups, negative keyword lists from or to a text file. Filter and sort your keyword lists by specific words and/or characters. From a possibly huge keyword list, quickly and easily identify keywords that are irrelevant for your market and delete them all together from your keyword list with a click of a button. Keyword Buddy keyword buddy list 141315462 5.99 mediadownloads Fresh Download Available!